RETRO KIMMER'S BLOG: MITCH ALBOM'S DETROIT WATER ICE FACTORY IS OPENING TODAY! MITCH ALBOM'S DETROIT WATER ICE FACTORY IS OPENING TODAY! Albom's new Detroit Water Ice is combining a sweet, cool treat from his own childhood with inspiration from actor Paul Newman to open a new, downtown business (in the old Ben & Jerry's) that will benefit the city and residents who need help. The Detroit Water Ice Factory is set to open at 11 a.m. today in the former Compuware building. The shop, which set up to look like an old-fashioned ice cream parlor, will sell water ice, a colorful new dessert for Michiganders. 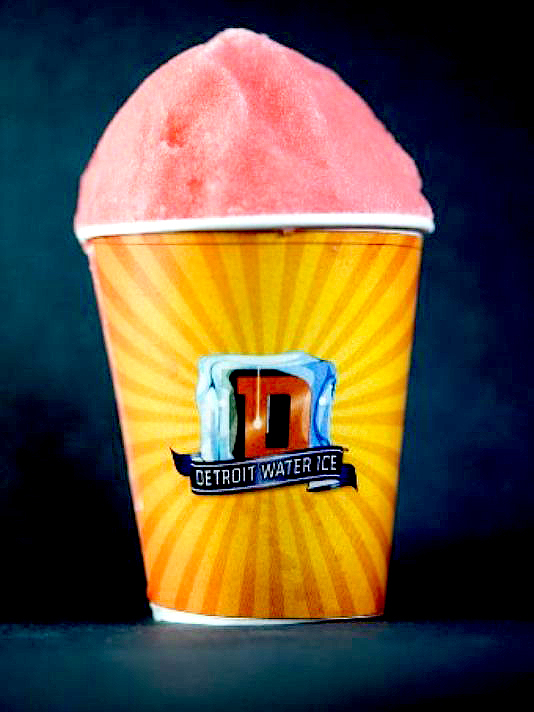 Detroit, MI -- August 4, 2015 … The Detroit Water Ice Factory opens its flagship location at 1014 Woodward Avenue in downtown Detroit on Tuesday, August 4th at 11:15 AM. The first 300 customers will receive free D-ICE or Motown Twist. 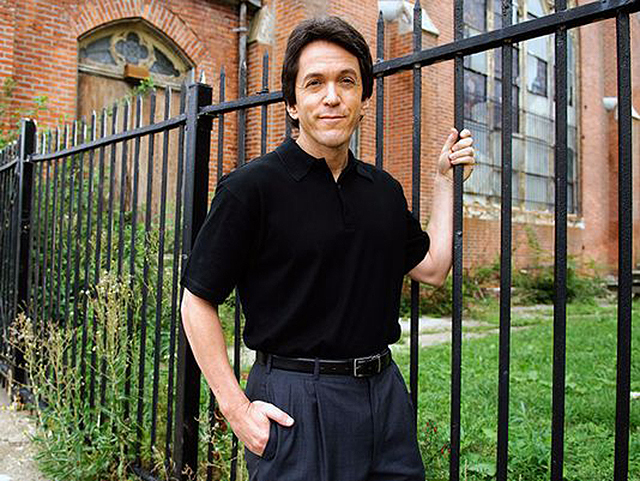 The brainchild of writer/philanthropist Mitch Albom, follows the “Newman’s Own” model, offering a premium product while helping others - every dime raised benefits needy Detroiters. The venture is a partnership between Albom's S.A.Y. Detroit family of charities - a 100% dollar-in-dollar-out philanthropic entity - the Detroit Rescue Mission Ministries, Goodwill Industries of Greater Detroit, Bedrock Real Estate Services and Meridian Health. 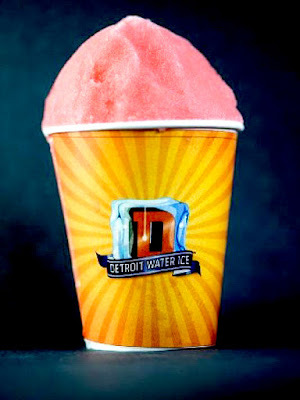 The store features 17 D-ICE flavors, all with a distinctly Detroit tone (Vanilla Temptations, Woodward Watermelon). “The Motown Twist,” is layered with vanilla, chocolate (or both) soft serve ice cream. The Factory will make fresh water ice daily using closely guarded recipes donated by Jon and Adriana Adams, owners of Primo Water Ice in NJ, considered the birthplace of American water ice. Bedrock Real Estate Services/Meridian Health is providing the location rent-free, in the highly trafficked section of the Central Business District. The “D-Icers” (servers) will be members of Goodwill Industries’ youth training programs or graduates of S.A.Y. Detroit partner programs, providing jobs for Detroit’s challenged young people.